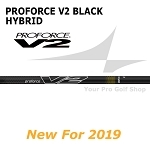 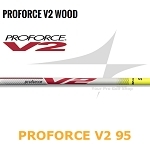 PROFORCE V2, V2 Hybrid and V2 HL – Bold new cosmetic update! 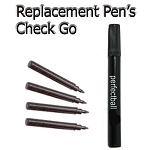 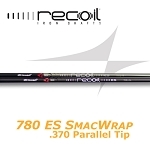 Recoil SmacWrap Black or IP - Designed to provide maximum control and distance for all golfers! 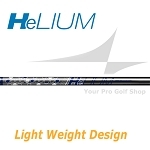 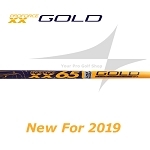 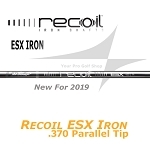 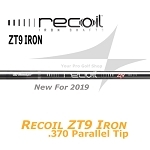 Recoil Smoke Chrome Iron Shafts - Smoke Chrome paint creates a stunning and premium finish!